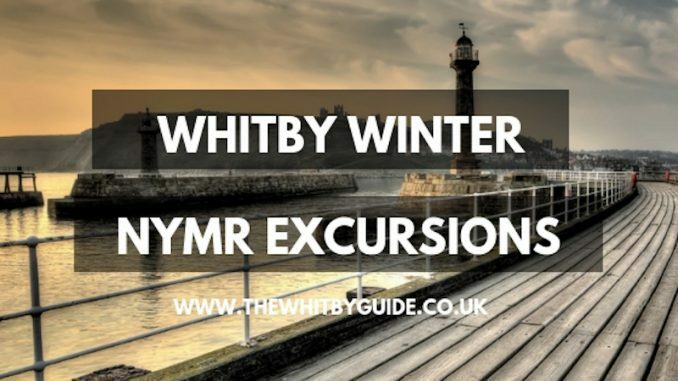 Looking for a fantastic family friendly activity for your winter break in Whitby? 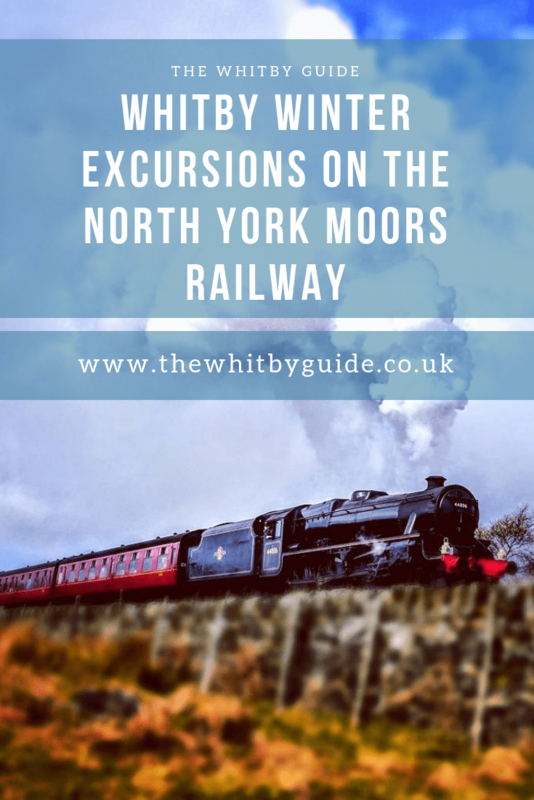 Check out the Whitby Winter Excursions on the North York Moors Railway. The Christmas and New Year holidays is a fun time and we at North York Moors Railway (NYMR) are aiming to help everyone really enjoy them, whatever the weather. The North York Moors Park is lovely all year round and generally changes with the season. We have two special excursions from Pickering to Whitby on Sunday 30th December and New Year’s Day, Tuesday 1st January 2019. It is a chance to get out of the house after the Christmas celebrations or to celebrate a brand -new year. The likelihood of bracing fresh air should certainly blow the cobwebs away, especially if you had a late night on New Year’s Eve. If you have over-indulged over Christmas, and why shouldn’t you, a brisk walk will do wonders. You may even fancy the 199 steps up to the ruins of Whitby Abbey. However, you may need to do that fairly quickly because there is two hours in Whitby before the return journey. There is no point in rushing when there are so many other things to enjoy in Whitby, especially the harbour. Maybe even a pint of real ale? These excursions can be booked in advance with the departure time 10 am from Pickering and the return journey from Whitby at 2 pm. Remember in mid-winter the days are short and it gets dark fairly soon. The New Year excursion leaves Pickering half an hour earlier, at 9.30 am with the return still at 2 pm. The cost for adults is £31 and children are half price. You can take your dog for £3 and are responsible for keeping him or her under control. Members can travel for £26, children once again half price and dogs go free. It is just a matter of giving the Office your membership number. Loving North York Moors? Pin it!